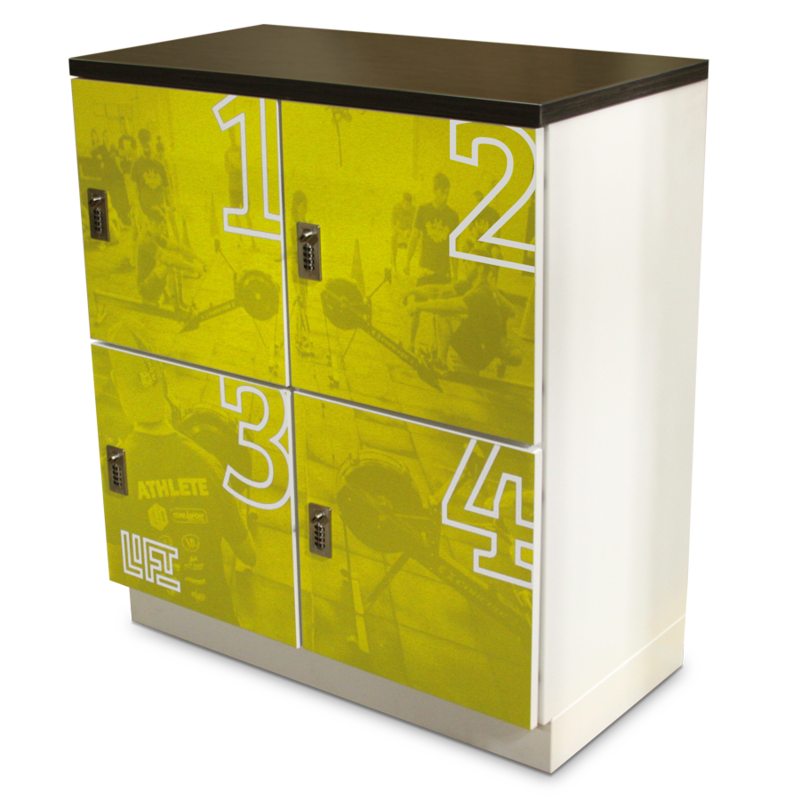 Temporary gym member lockers provide a secure, convenient personal storage for members and drop-ins. 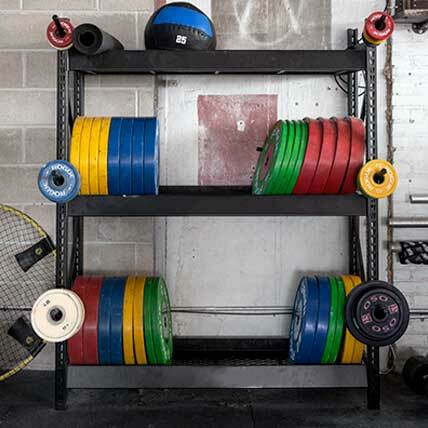 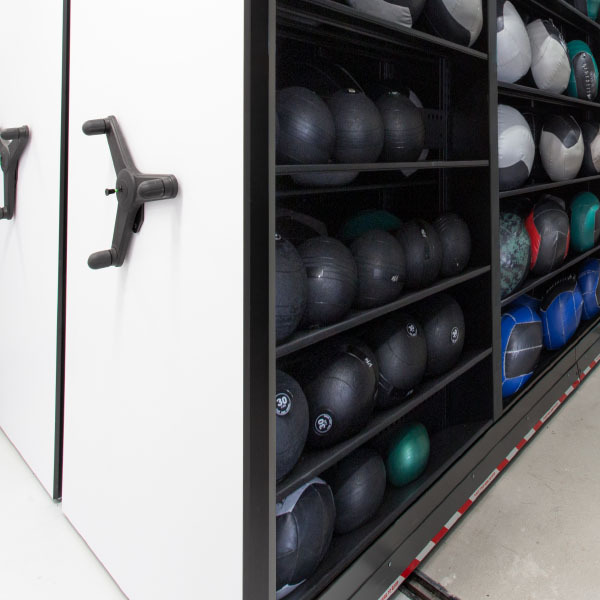 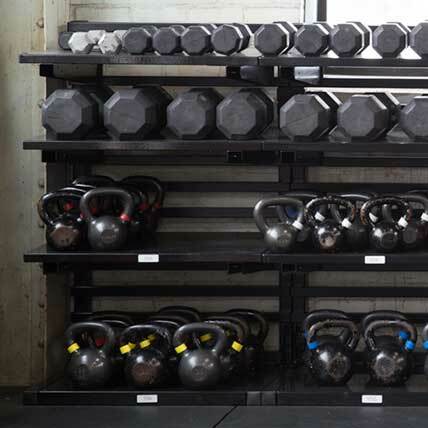 LIFT Lockers provide your athletes with temporary lockers for use during a particular day’s WOD or assigned lockers (for staff or longer-term use) to securely store their gear while they work out. 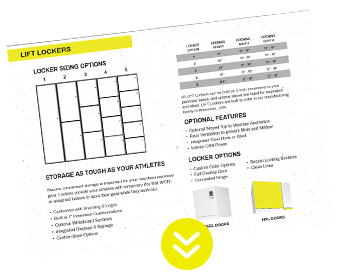 Download a free copy of our LIFT Locker info sheet for a complete list of features, custom options, and our suite of security options. 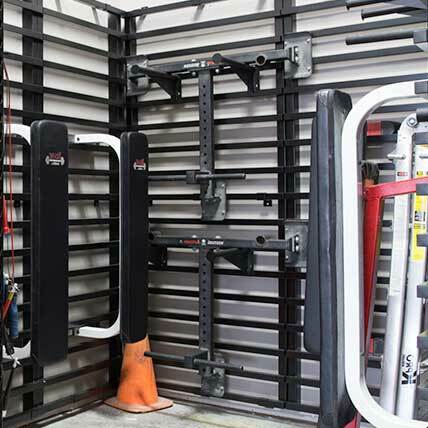 Sandbags, sleds, and other large or heavy gear need their own storage solutions.